I took the flight. Like I so often do. To my favorite city in Europe. Budapest in Hungary. The center of all kind of arts. The city of many festivals. Now it is Christmas market. Everybody is out and I love mingling around with my Canon. All kinds of handicraft. All kinds of Hungarian food – made out in the air. Chimney cakes baked for never ending queues. All kinds of languages spoken. Some people or many actually like the mulled wine but I don’t. 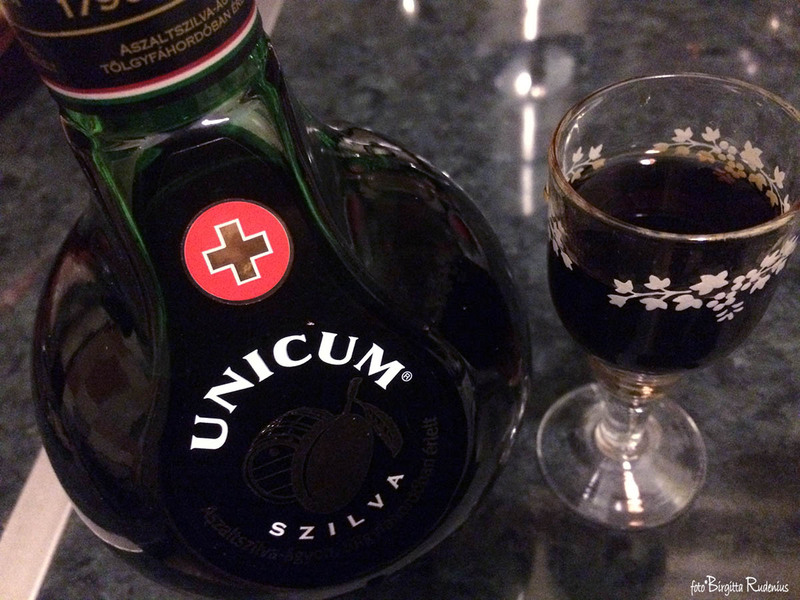 But I wouldn’t say no to an Unicum. Oh dear, keep Unicum away from me! I am a naughty boy with these drinks, though it would be fun to meet in Budapest some day – my favourite town in Hungary is Pecs though, very nice. A wonderful winter/Christmas haibun Birgitta … sounds great to visit Budapest and taste that Unicum for one time.